We are visual creatures. No wonder why Instagram has been the most used social media apps, Facebook posts and tweets with images tend to get more likes and shares. Leading magazines and businesses are aware of this and are investing money into professional photography. In both literal and figurative sense, a picture is worth a thousand words. Of course, you can always buy stock photos from sites like Shutterstock and iStock, which is perfect. But why buy when you can get the same high quality images for free? Here’s a list of sites where you can get them for your personal or even commercial use. Professionally-captured photos on this website consist of landscapes and beautiful random objects. 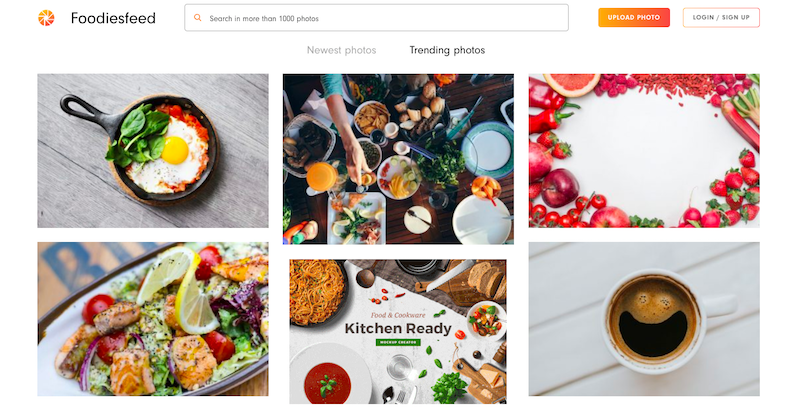 There are not many photos that cater to the commercial market but if you’re just looking for an image background or a website header then Unsplash is a goldmine. It’s a favorite source of quality pictures of bloggers. With a few clicks, you can customize existing photos and put texts and other elements for your personal use. 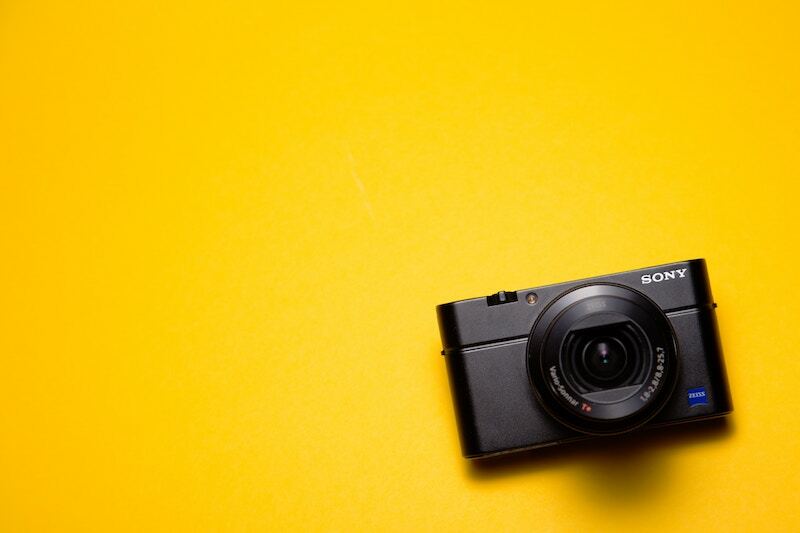 It also has some pre-made templates that would satisfy photo requirements of social media sites, such as Facebook and Instagram. 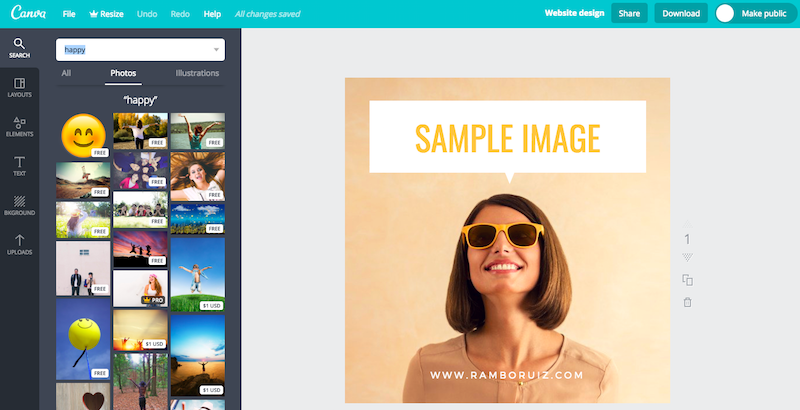 Canva has a user-friendly interface that does not intimidate non-designers. The trick is to use the search bar inside your Canva account when searching for free photos for your graphic design project. For commercial purposes, you can find a lot of high quality images for free at Rawpixel.com. There are shots that were specifically taken with business marketing in mind. Get creative with what RawPixel has to offer, you can get stock photo images, PSD Mockups and Vectors that are safe to use. Food blogger or not, who doesn’t love a website full of images of finger-licking good food? If you think that all you’ll see are fake food arrangements for a fast-food chain commercial, cast your doubts aside. Photos of food in FoodiesFeed are as real as they can get. For chefs-wannabe out there or to anyone who has a passion for food, you can always find amazing images and inspiration for your next specialty on this website. You don’t need to be a designer to level-up your website with professional images. And the best thing is you also don’t have to spend money! Just visit all these websites and stock up on free photos. Spice up your next Facebook post or tweet using high quality images from these websites. 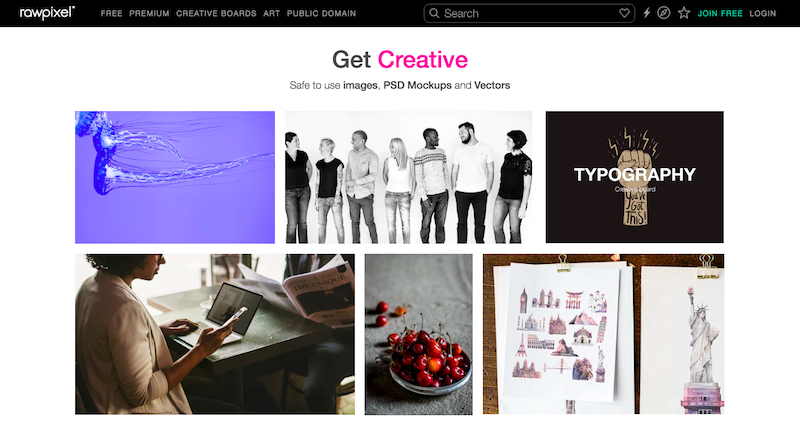 Do you know other resources of free images on the web? Share them at the comment section below.